China, Kenya, Fiji, Panama, Trinidad and Tobago. 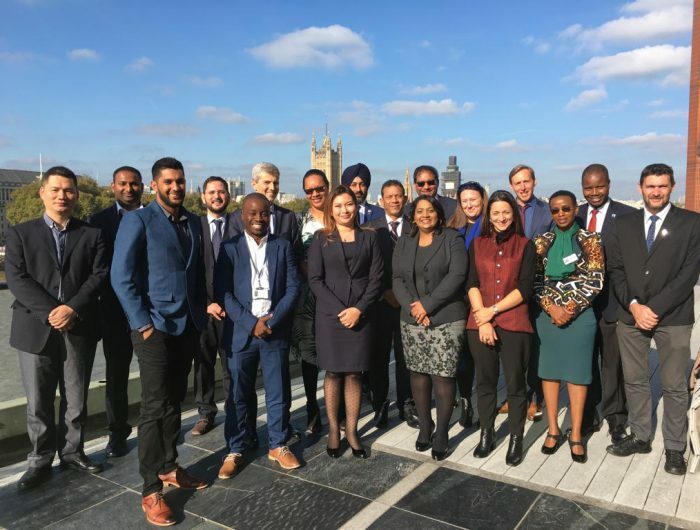 Representatives from the five MTCCs in the GMN network recently met for their second annual meeting in London, United Kingdom, on the sidelines of IMO’s Marine Environment Protection Committee (MEPC 73) meeting. 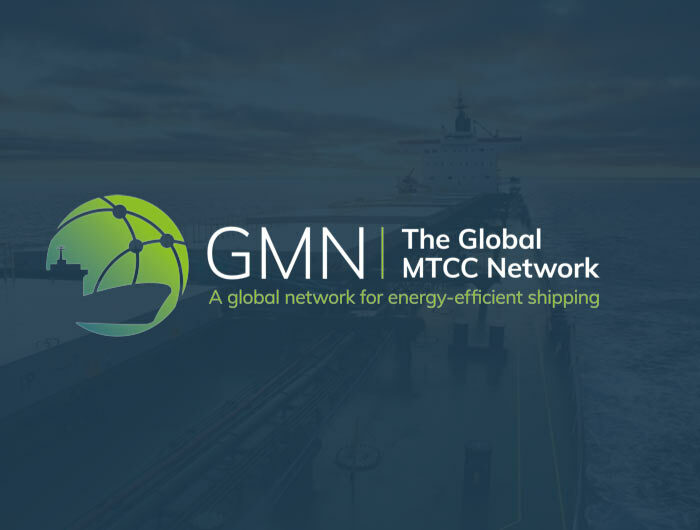 Technical training for MTCC staff on energy efficiency in ship design and operations, port energy management and adaptation to climate change was complemented by a dedicated technology providers’ session – featuring presentations on harnessing wind power, electric and digital solutions, and a vision of how ports of the future might look. Visit IMO News page for more information. For the official pictures of the event, please visit GMN Flickr page.